The Construction Industry requires more female workers to meet current demand for skills and to deliver Ireland’s urgent housing and infrastructure needs, say key construction leaders. The CIF launched its first Diversity and Inclusion Guidance Document for the Construction sector in a bid to address the existing gender imbalance. The document was released at the CIF’s Building Equality event last week, the second event this year as part of the representative body’s year-long #BuildingEquality campaign to increase the number of women in the industry and the visibility of those already working in construction. Speakers at the event included Phil Kane, Country Manager, Eaton Corporation Ireland; Minister of State David Stanton, Department of Justice and Equality with special responsibility for Equality, Immigration and Integration; Anne Heraty, Founder and CEO of CPL Resources Plc. 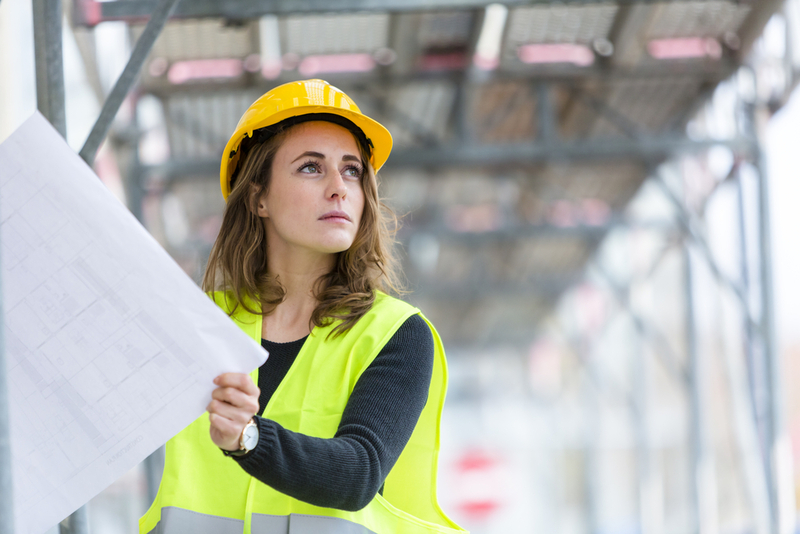 Earlier this year, the Construction Industry Federation commissioned a survey to discover exactly how many women are working in the Irish construction industry, in what roles and at what levels. The survey also investigated the views of female workers currently working in the industry and the views of employers regarding diversity and inclusion in construction. This survey showed that over 70% of construction companies recognise the need for more women in the industry. However, on average approximately only 1 out of 10 construction workers are female. The results showed that on construction sites, 99% of workers are male, whilst in offsite roles, 54% are male and 46% are female. Of those women working in construction roles considered ‘offsite’ the majority work in administration, finance, HR and marketing. “Increasing diversity and gender equality is not just the right thing to do, it is critical for our industry. A disengagement with construction is unconsciously driven by the education system at a very young age for girls. We have to tackle misconceptions about the industry at this level and this will form part of a national awareness campaign the CIF is undertaking to promote the diverse careers in the industry. The industry has a job to do to proactively ensure that we are diversity and inclusion friendly and that has been the impetus behind the development of our CIF Diversity and Inclusion Member Guidance Document, which will be issued to all members. “I am delighted to celebrate the work that has been done over the last year through the CIF’s Building Equality campaign, which has been championing female role models working throughout construction. A healthy, functioning, construction industry is vitally important to our nation’s growing needs and thankfully the industry has emerged from the recession as a leaner, more modern and innovative place to work. The industry has become more open, more diverse and is becoming an attractive career option for young people once again. But while in many ways our society has come so far, we cannot ignore the fact that many traditional stereotypes still exist, particularly when it comes to industries like construction, which have historically been male-dominated.